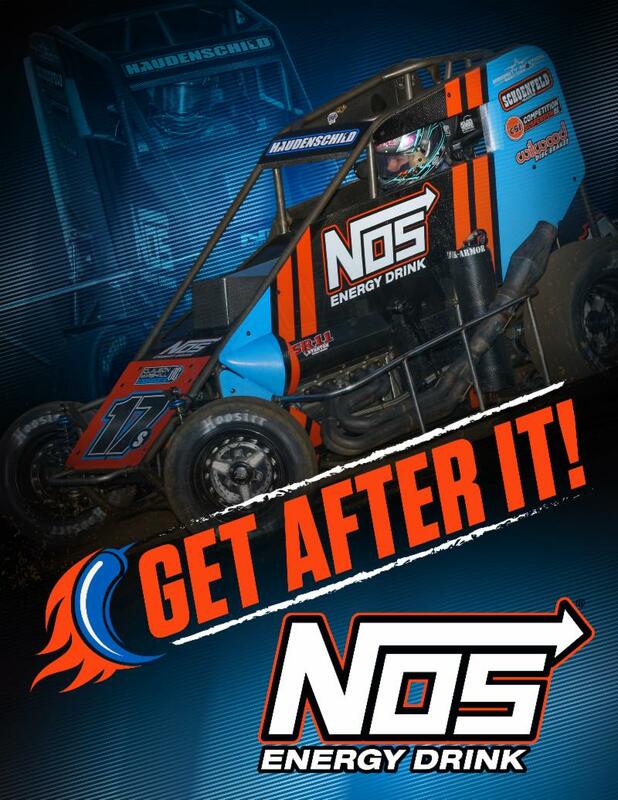 Bryan Hulbert - TULSA, Okla. (January 10, 2019) The 33rd edition of the Lucas Oil Chili Bowl Nationals Presented By General Tire will be revved higher than normal as NOS Energy Drink has signed on as the "Official Energy Drink of the Chili Bowl". Introduced in 2005, NOS Energy Drink has been a staple supporter of Motorsports with representation over the last 13-years across NASCAR, Formula Drift, ARCA, World of Outlaws, and USAC just to name a few. Adding the Lucas Oil Chili Bowl Nationals Presented by General Tire to the list of events under the NOS Energy banner, the pairing will be further enhanced with several teams carrying the NOS Energy brand. "What NOS Energy does with teams and sanctions already is great for the sport and we're proud to have them be a part of the Chili Bowl. I really feel like it's a great fit and can be a long-lasting partnership," commented Chili Bowl co-founder, Emmett Hahn. Taking place inside the River Spirit Expo Center in Tulsa, Okla. the 33rd Lucas Oil Chili Bowl Nationals Presented by General Tire runs January 14-19, 2019. Going into the 2019 edition of the Lucas Oil Chili Bowl Nationals Presented by General Tire, over 340 entries are on the docket to take part in the six-day affair. Monday and Tuesday tickets are on sale. Monday and Tuesday reserved seats are $54 each. The Pit Pass is sold at the event and includes a General Admission pass good for seating on the backstretch. Pit Passes are $45/weekday and $60 on Saturday.